The Doors of Perception, Aldous Huxley’s 1954 report of his first mescaline trip, launched the psychedelic era. 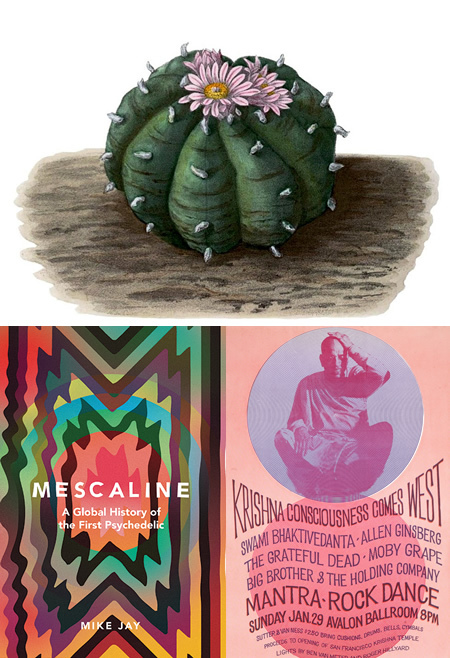 The story of mescaline, however extends deep into history: from the temples of ancient Peru to the deserts of Mexico and the origins of the Native American peyote ceremony, which brought it to the attention of modern science in the 1890s. 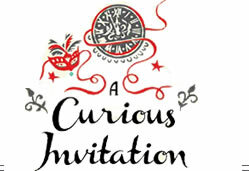 Indeed in fin-de-siècle London it was investigated by aesthetes such as Havelock Ellis and W.B. Yeats, and in the 1930s psychiatrists at the Maudsley Hopital injected Surrealist artists with pharmaceutical mescaline to study their hallucinations. 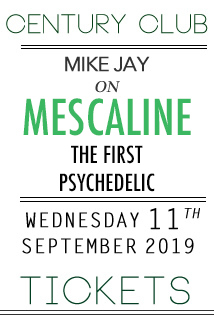 In this talk, historian Mike Jay provides a definitive history of mescaline exploring its mind-altering effects across cultures, from ancient America to Western modernity. Tickets £12. Please click here to buy.